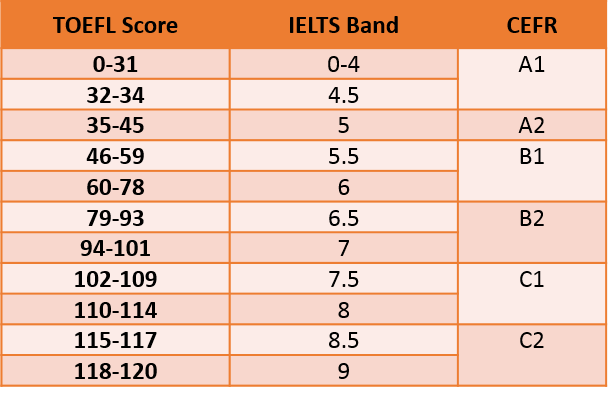 It is compulsory to provide an official Englis proficiency for students coming from coutries where English is not an offical language, and even if the last degree obtained has been issued in English. All copies of degrees, transcripts, diplomas, certificates copies have to be Certified copies, provided in English. If the original documents have not been issued in English, they have to be translated by a certified translator. letter of motivation in English – Writing a personal essay to demonstrate the applicant’s motivation and his/her ability to write clearly and concisely. proofs of employment (work/employment certificate/ interships) of the last 5 years by the deadline of the student scholarship application. In order to be eligible for admission, the applicant should have been gained within a Bachelor degree programme (180 ECTS at time of application) in Electrical Engineering, Electronics, Telecommunication Engineering, Computer Science or Physics. The EMIMEO Master consortium assesses all applications according to qualitative selection criteria : academic records, curriculum relevance with EMIMEO Master, institution reputation, motivation, reference letters, English level, prof./research experience. If pre-selected, the student will be invited to an interview, (by phone or videoconf.) which will be held in English language. For Programme and Partner country applicants, the official selection list will be known around April. NB: If you have NOT been contacted by email at that date, this means you are NEITHER part of the Main nor Reserve List. If you have not been selected for EMIMEO scholarship but your profile presents a high academic level, you are automatically considered for 2nd recruitement wave, i.e. application to join EMIMEO master with your own financial means. However, you will be contacted per email in order to find out whether or not you accept to apply as self-funded student.